The Senator representing Kogi West Senatorial district, Senator Dino Melaye, has finally surrendered to the Police after eight-day siege on his Abuja residence. 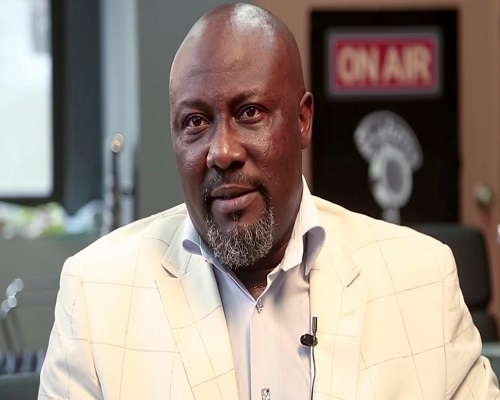 An Abuja high court had on Thursday, refused an ex-parte application brought by Melaye to order the removal of police blockage on his residence. The embattled Senator and his colleagues, who came to his residence to show solitary, headed out to the police headquarters as at the time of filing this report.